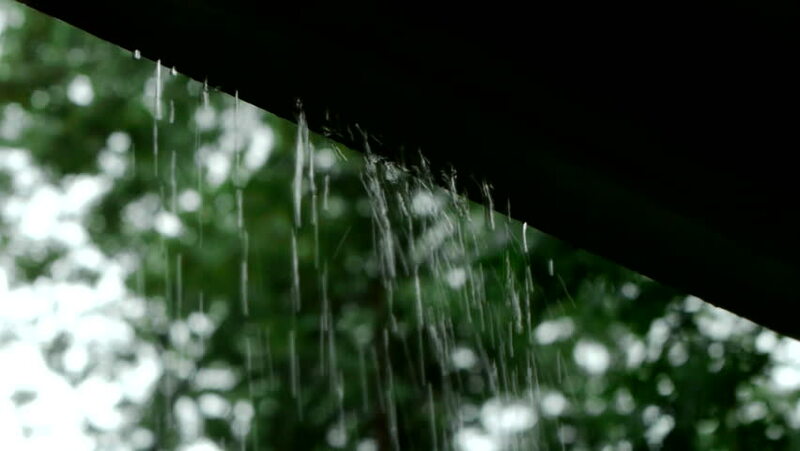 hd00:20Water falling down, slow motion. 4k00:18Macro shot of technology background. Electronic circuit chips on PC board rotating. Shallow depth of field.